Our hours shift with the seasons, but we are always open 7 days a week. 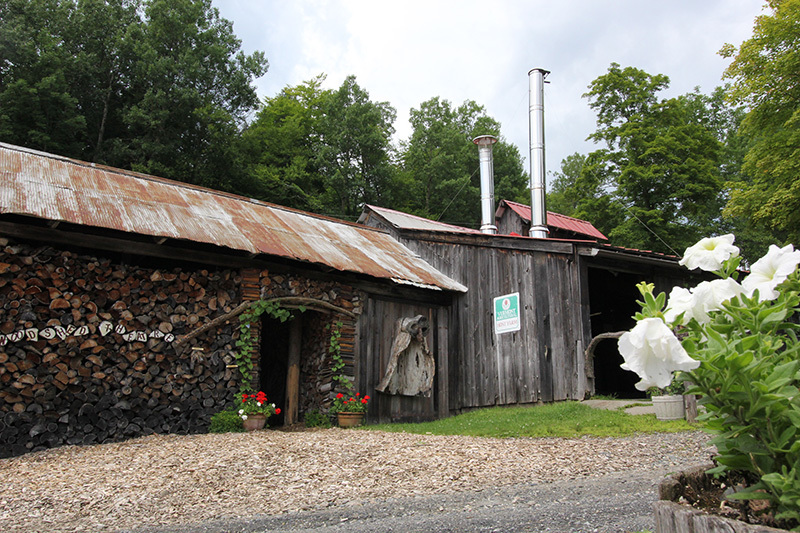 Free sugar house tours and tasting, multimedia displays in a real woodshed theater, a nature trail, country store, and an outdoor Vermont farm life museum make up the Morse Farm experience, and sprinkled throughout, are whimsical carved folklife characters created by Burr Morse. In March it’s Sugarin’ Time and the Sugar House is surrounded by a cloud of steam with visitors lined up for their annual taste of sugar on snow — hot maple sugar turned to taffy when it’s drizzled over shaved ice and served with a fresh donut. Summer brings many visitors to Vermont and Morse Farm invites you to explore all our property has to offer. Unmatched views, farm animals, wood carvings, walking trails, and mountain biking trails are among our offerings. Our farm stand offers the best of the region’s fruits and vegetables, and of course, there’s that famous maple creemee. The Foliage Season lasts from about Sept. 20th until Columbus Day in our area, and the views of the autumn splendor from the Morse’s hillside are spectacular. Enjoy the crisp air and a real maple creemee while walking along our nature trail to get the full effect. Winter means skiing, sliding, snowmobiling and skating and stopping by the Morse’s for Vermont breakfast fixin’s and delicious natural snacks to enjoy around the fire. Please note that the Morse Farm cross-country ski and snowshoe trails have permanently closed. Visit this link for more information: Morse Farm Ski Touring Center. 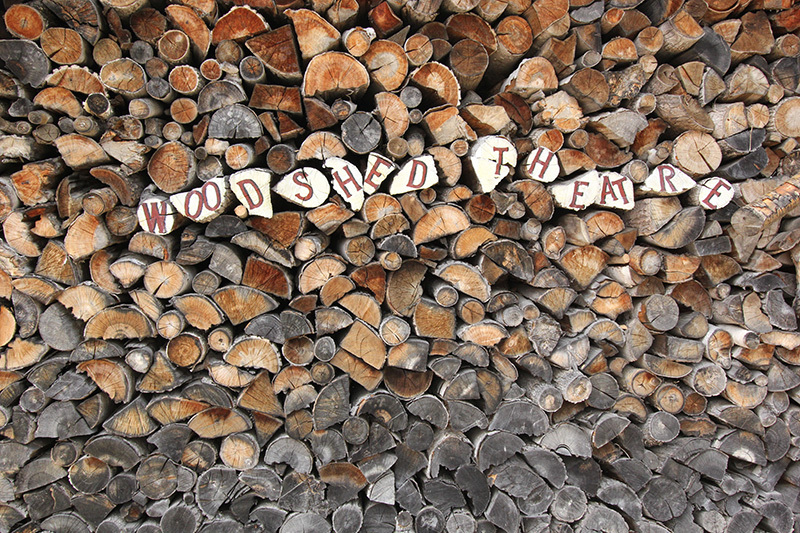 The Morse Farm Woodshed Theatre is a unique structure made with walls of sugar wood. 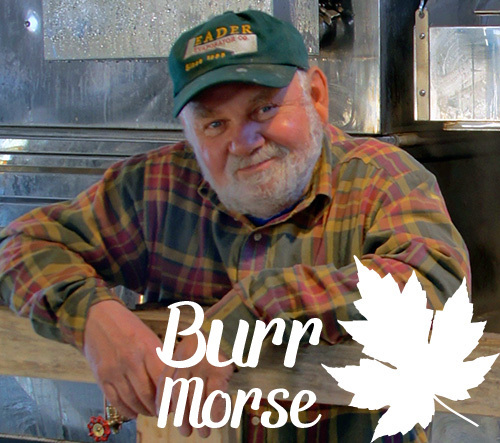 Inside, a humorous and educational video plays about the Morse Farm maple process. It is narrated by Harry I. Morse, Sr., the crusty sixth generation Morse sugar maker and father to Burr. 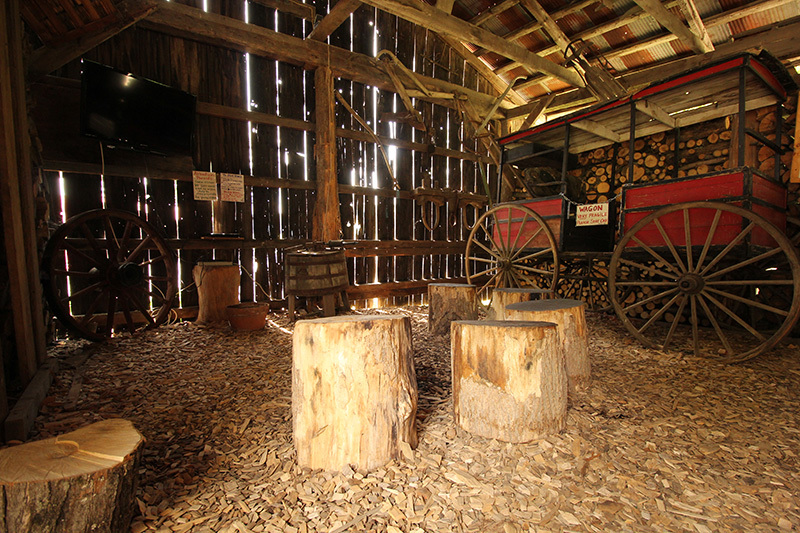 While in the theatre, relax on our maple stump seats, enjoy the show and look at the artifacts. If you look close, you will find our example of dogwood among the other labeled sugar woods. Folks always leave with a smile.